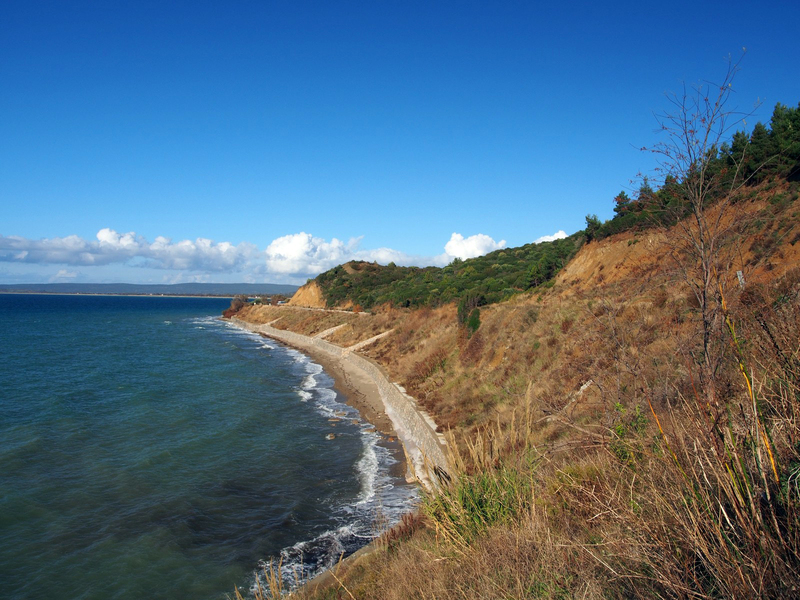 The Gallipoli Peninsula dominates the Dardanelles Strait, controlling access from the Mediterranean Sea through to Istanbul and the Black Sea. 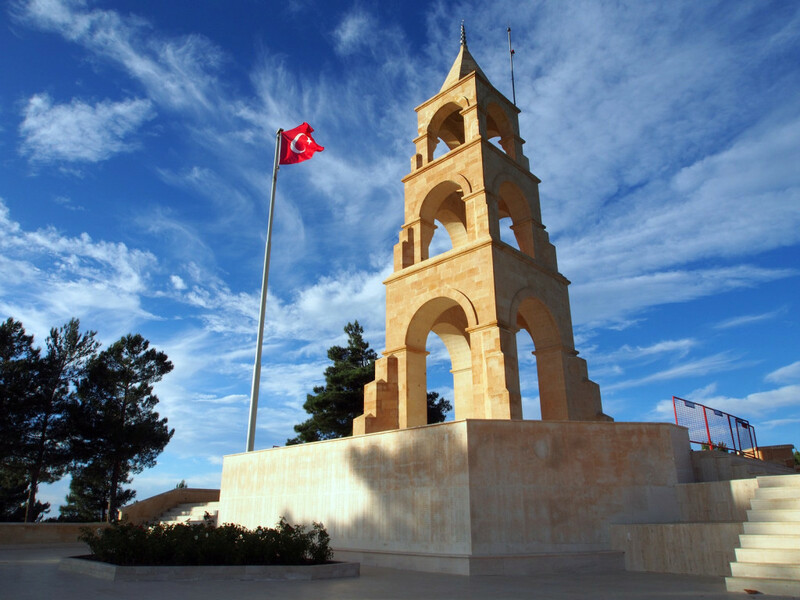 During the First World War, with Turkey fighting on the side of the Central Powers, an Allied operation was launched on 25th April 1915 to take control of the Dardanelles and force Turkey out of the war. 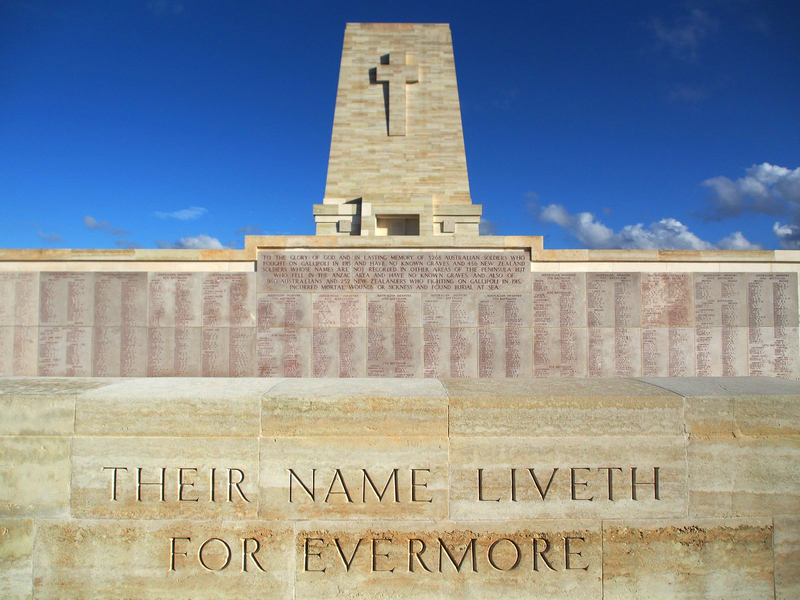 A large contingent of Australian and New Zealand troops made up the bulk of the land forces, and the ensuing military disaster and wholesale losses of soldiers forged the legend of the ANZACs and helped shape national identity in Australia. 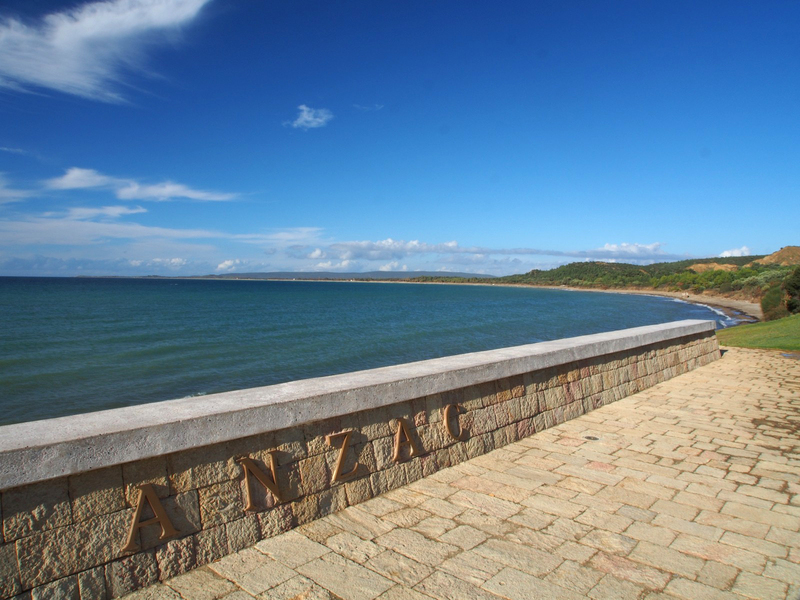 It’s something of a pilgrimage for Aussies and Kiwis to see and try to understand the battlefields of 1915. 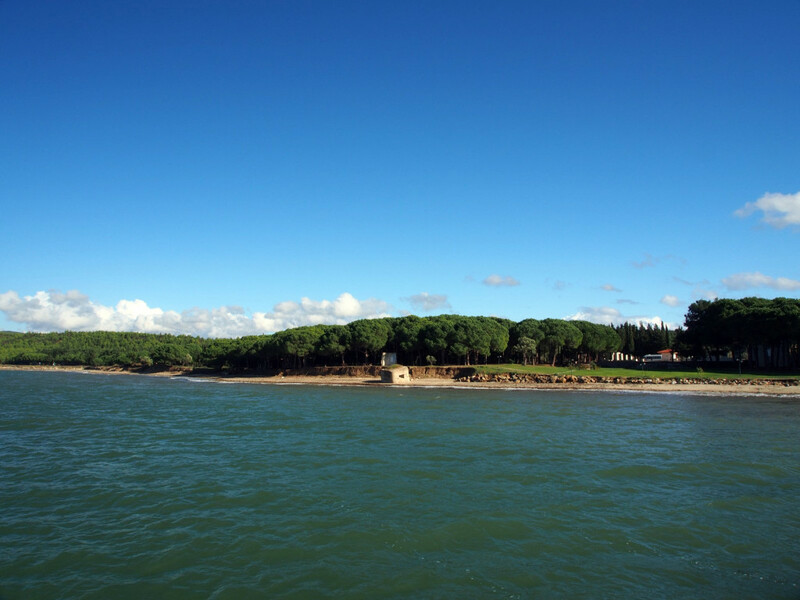 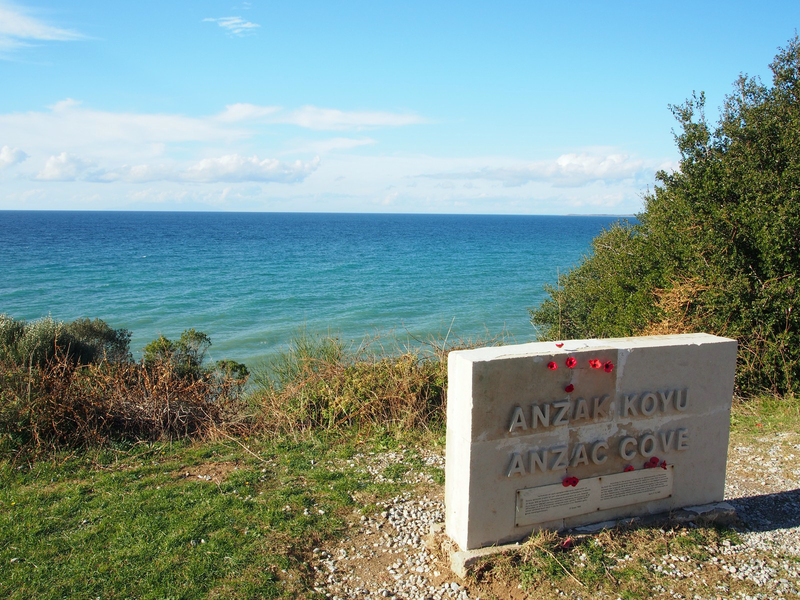 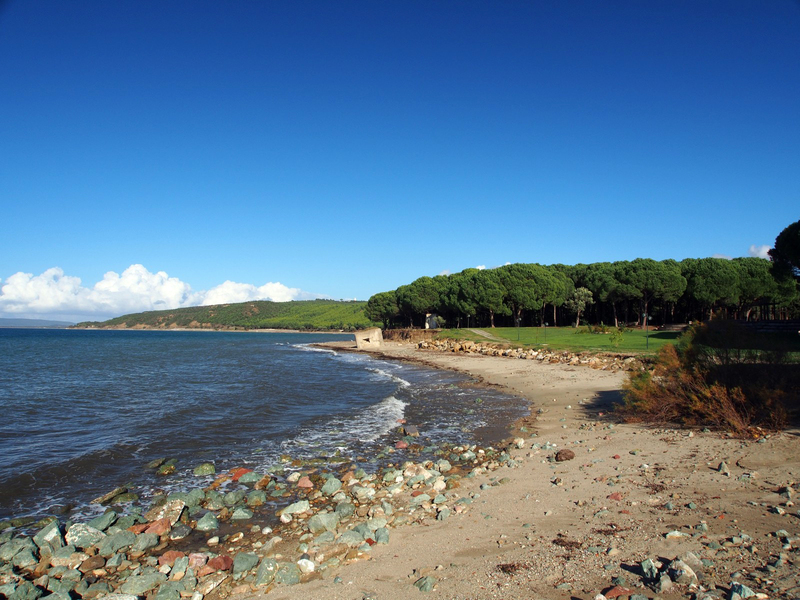 We first made a brief stop at the intended landing beach, before moving a few kilometres north to Anzac Cove. 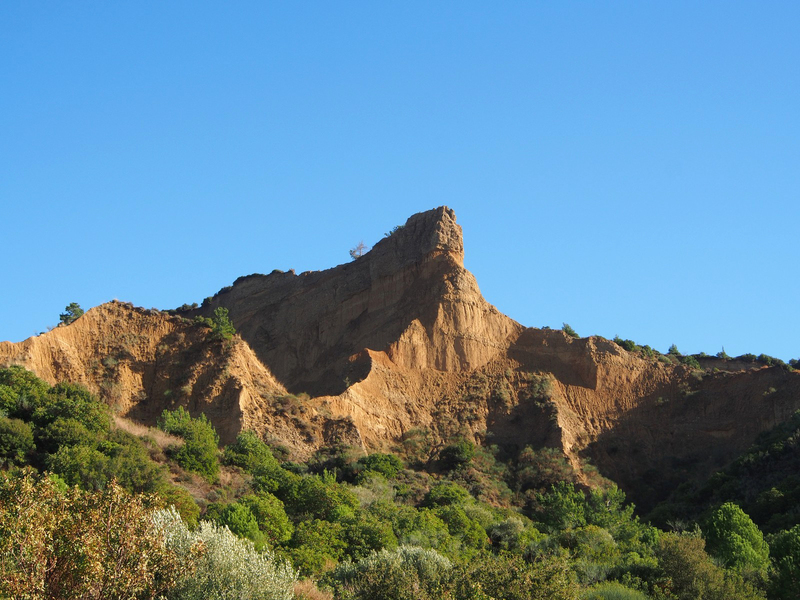 Military operations being as they are, things didn’t go to plan, so instead of landing on a wide flat beach with a gentle uphill run for hundreds of metres, the troops scrambled ashore facing steep cliffs and ridgelines. 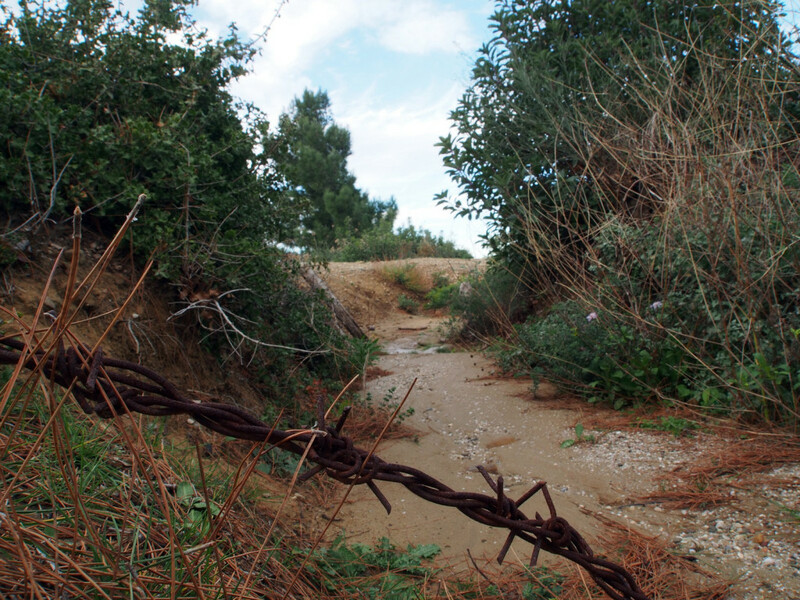 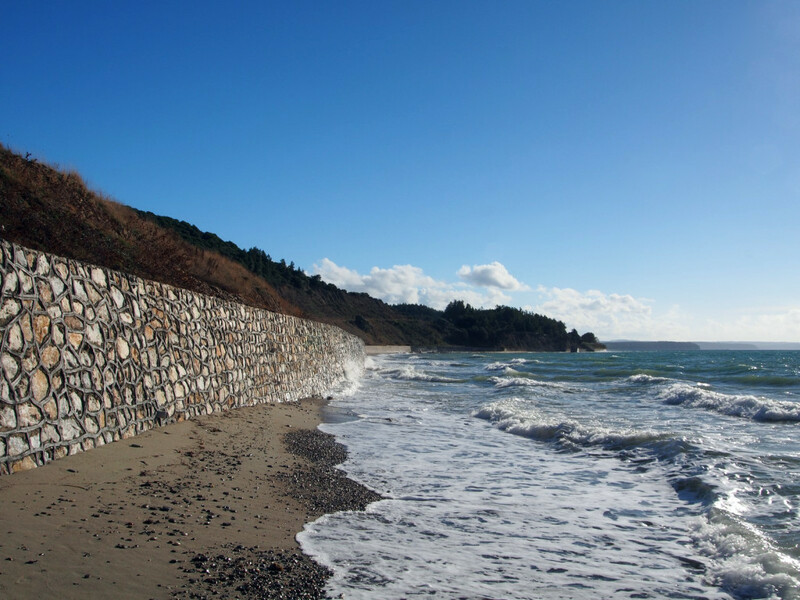 The ground at and around Anzac Cove has mostly been left original – apart from the road and retaining wall, this is pretty much what the troops faced upon landing. 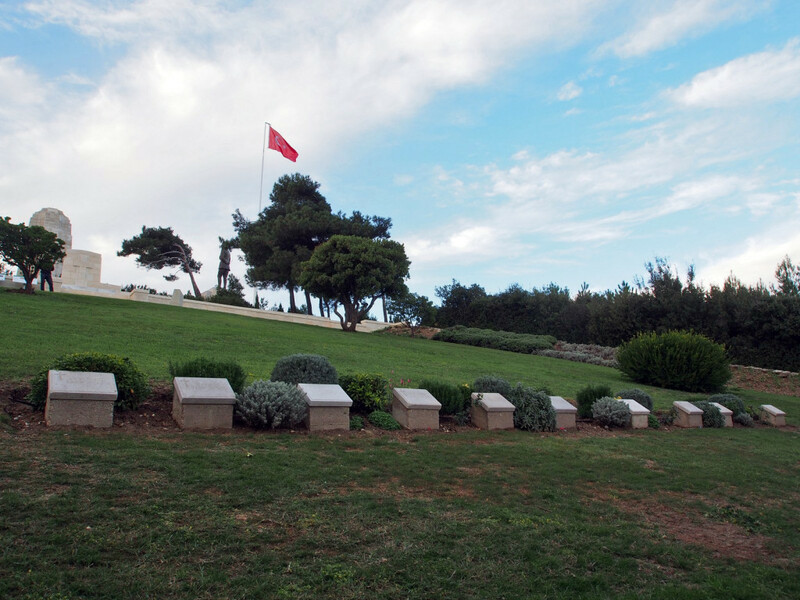 All over the peninsula are a number of soldiers’ graveyards and memorials. 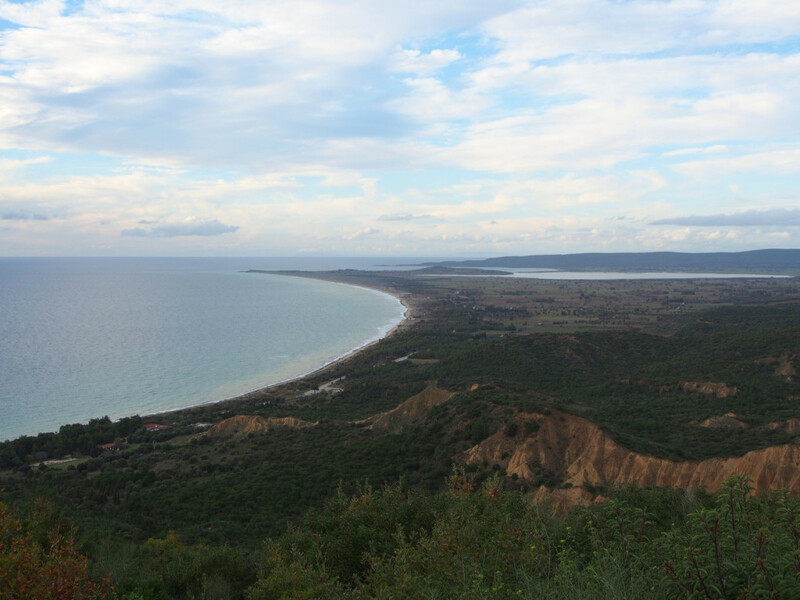 Just off to one side of Anzac Cove is Ari Burnu. 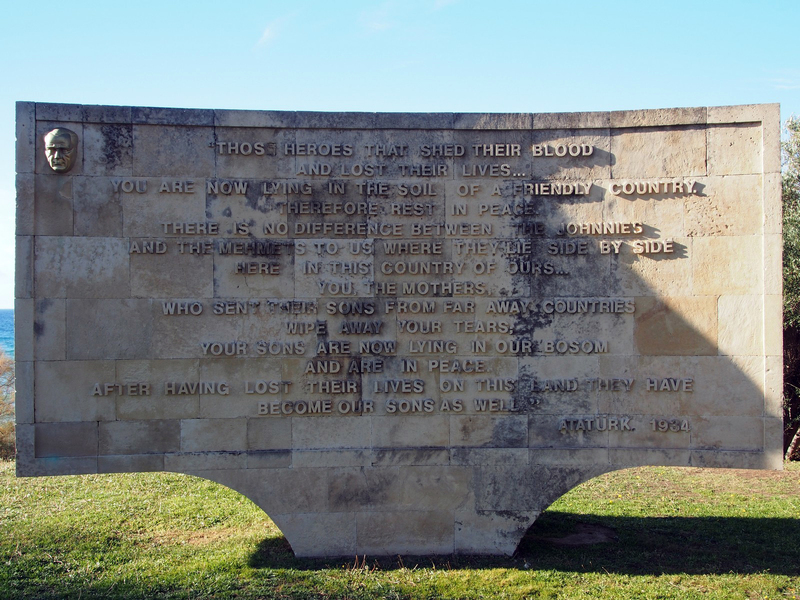 This famous speech was given by Mustafa Kemal Ataturk, the father of the modern Turkish Republic. 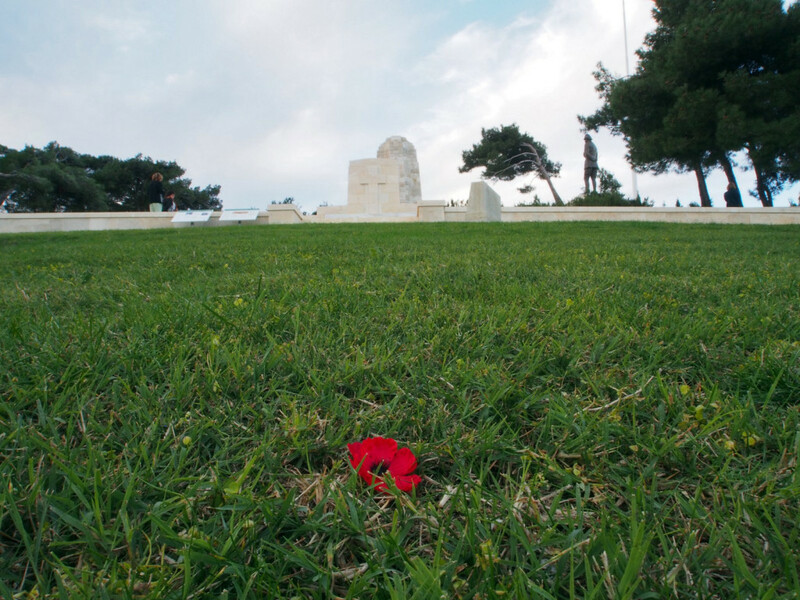 As a young Lieutenant Colonel, he commanded the initial defence of the peninsula, and stopped the Anzacs from achieving their initial breakthrough. 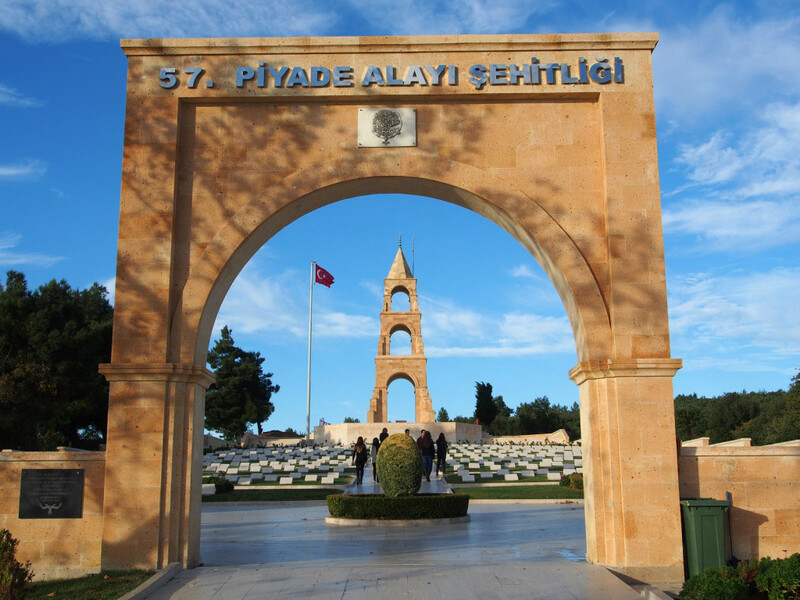 His heroism and eventual success would build his profile, allowing him to garner public support during Turkey’s struggle to remain independent post-war. 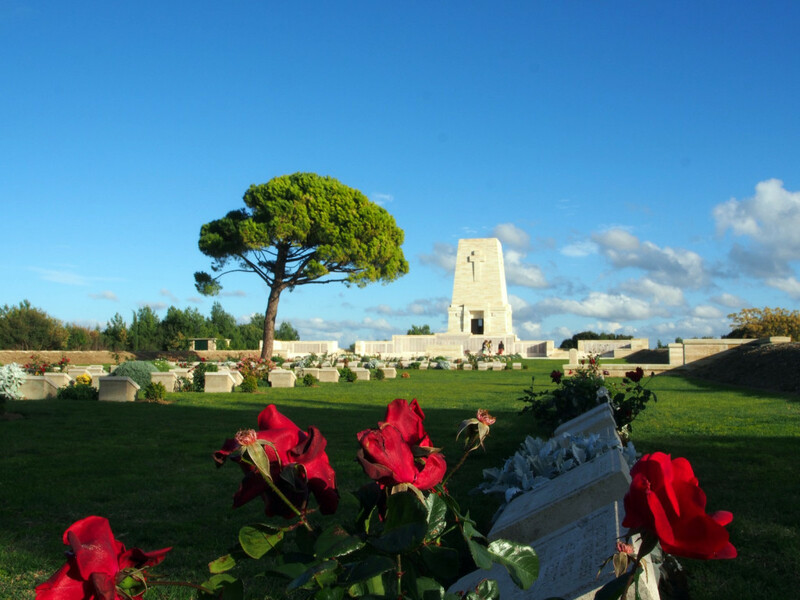 The main Australian memorial is at Lone Pine, the scene of some of the heaviest fighting during the August offensive (the Allies’ second great push to force a breakthrough). 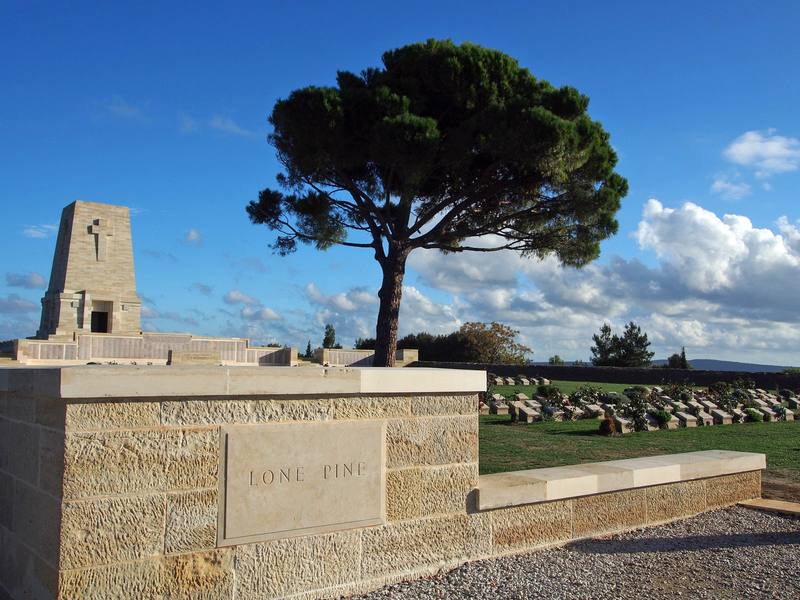 The lone pine tree here is a third generation descendent of the original – one of the soldiers sent a pinecone home to a grieving mother to plant as a memorial for her departed son, and when the memorial site was being dedicated, another from that tree was sent back to plant here. 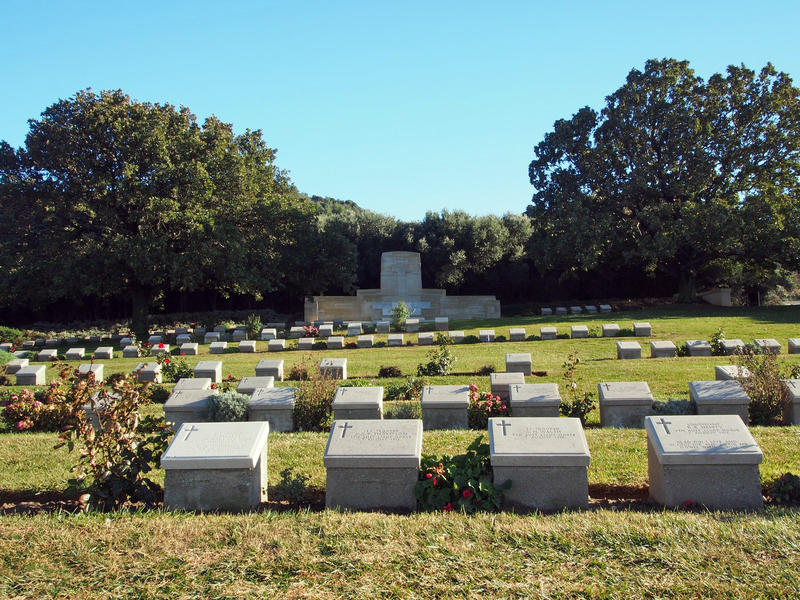 It’s a little disconcerting to find someone with a very similar name, and reflect on the way fate and circumstances work. 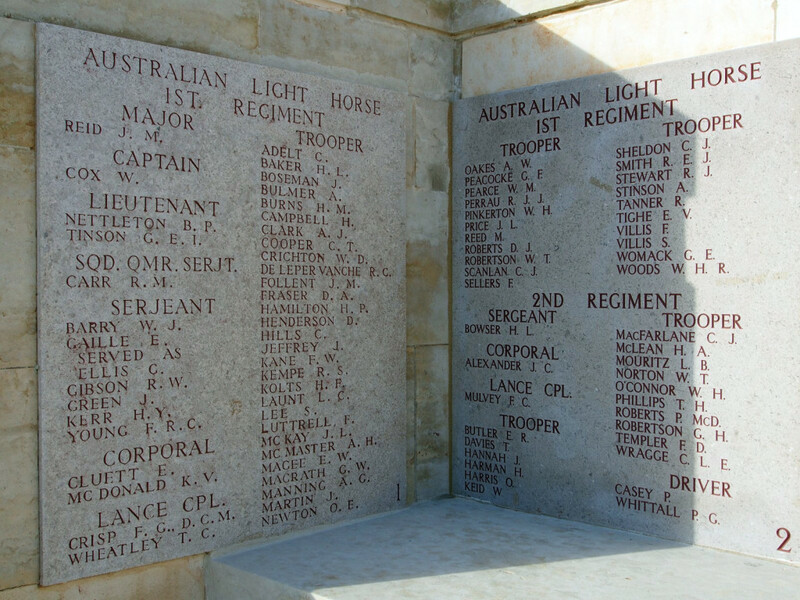 There’s also a section of the memorial dedicated to the fallen of the 1st Light Horse, a unit with which I have some connection. 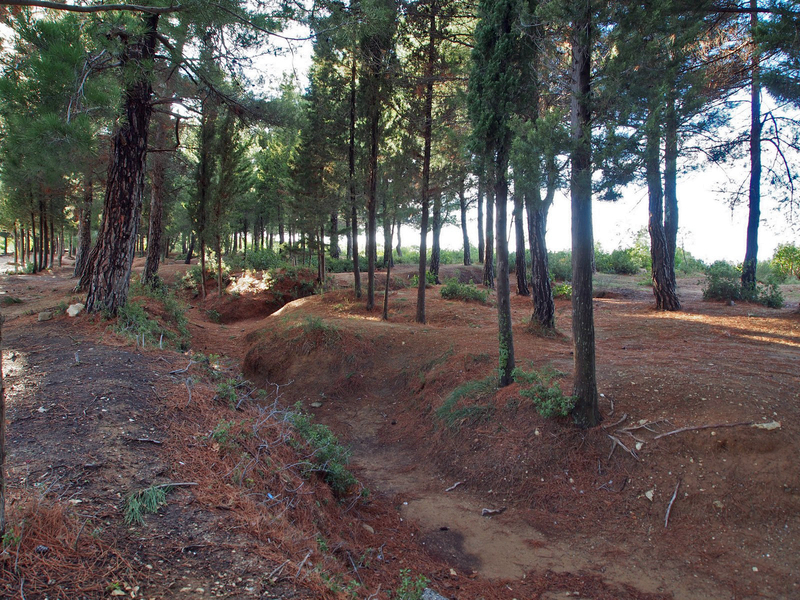 All over the peninsula, there are still the remains of trenches, dugouts and communications tunnels. The whole area is consecrated as a memorial and national park. 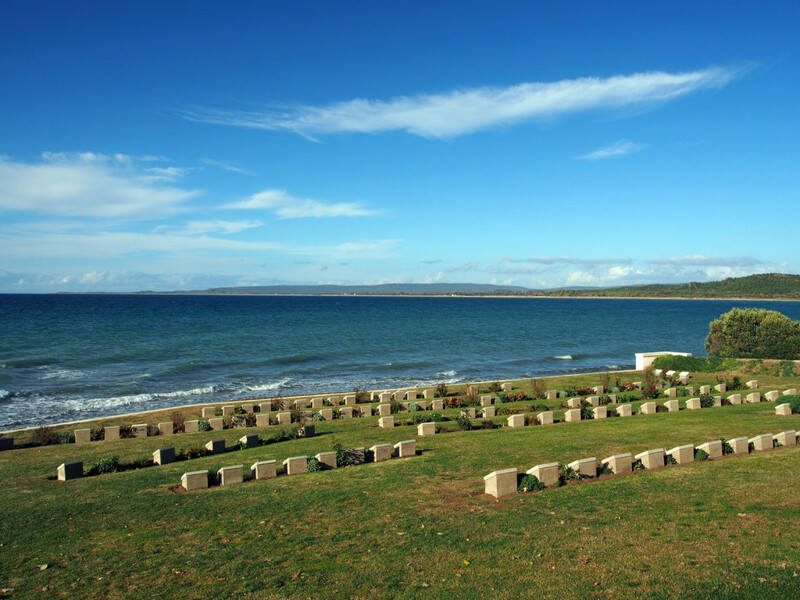 There’s another small cemetery at The Nek, a narrow ridgeline where one of the most wasteful attacks of the campaign occurred – as immortalised in the final scene of the movie, Gallipoli. 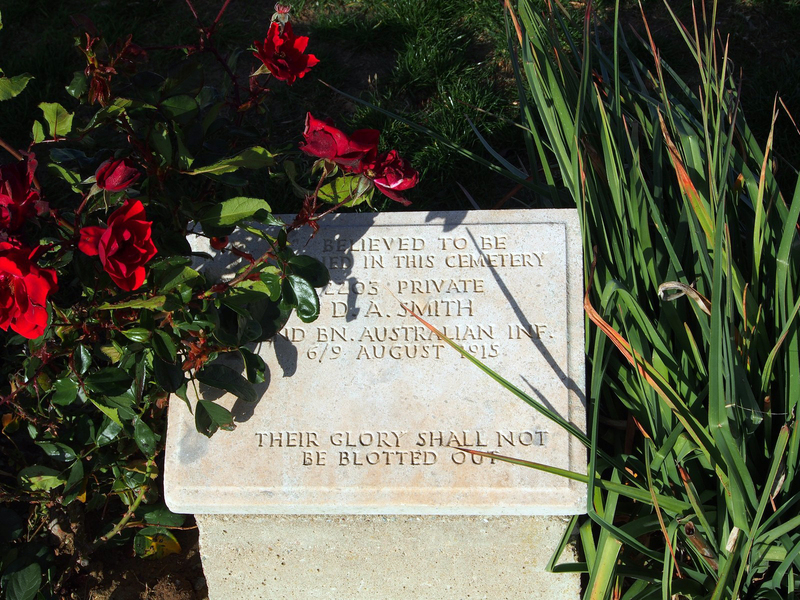 Most of the soldiers don’t have individual headstones or markers, as their remains have not been identified. 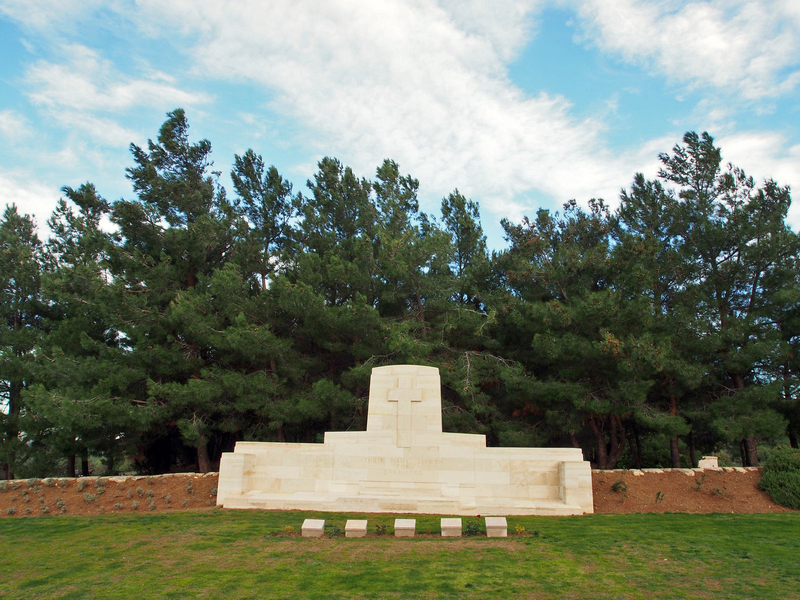 The final memorial is at Chunuk Bair, the highest feature on the peninsula. 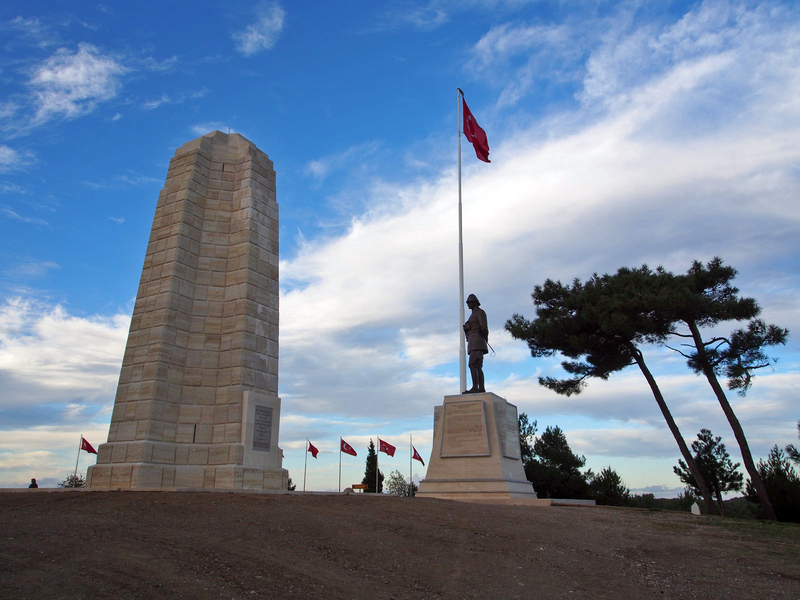 New Zealand forces actually captured the hilltop for a few days during the August offensive, but were forced to withdraw after Turkish counterattacks. 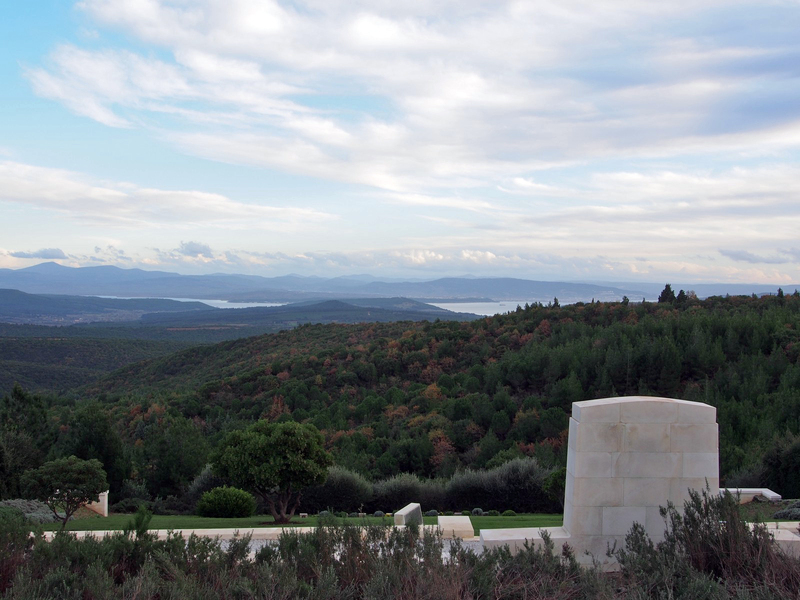 From the top, you can actually see down into the Dardanelles Strait – so close to achieving the objective. 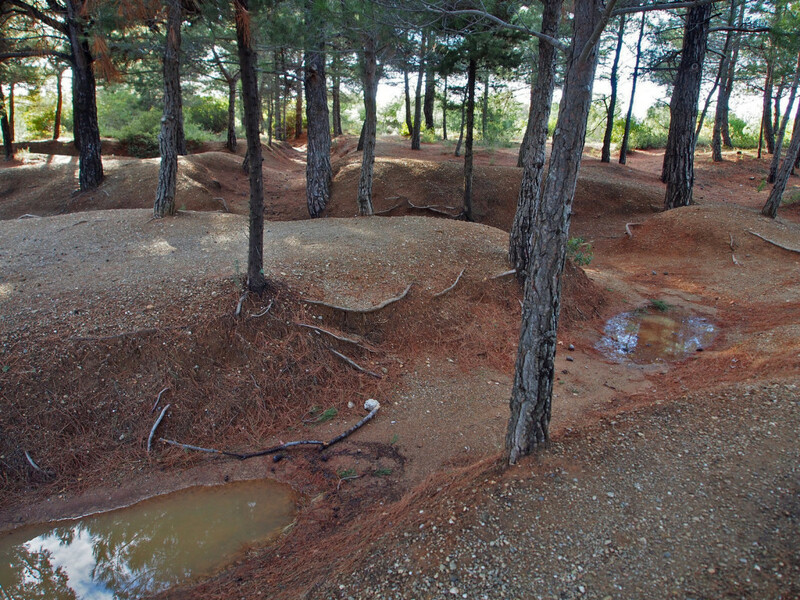 It was something of a sobering day, but also very interesting to see the terrain and understand better the campaign.